The dark double life of Ellen Boehm, the mother who murdered her two sons—and nearly killed her daughter. Ellen Boehm, a single mom from St. Louis, Missouri, appeared devoted to her children. But in reality, she was unequipped for motherhood, financially strapped, and desperate. Within a year of each other, her sons, ages two and four, died mysteriously, and Boehm’s eight-year-old daughter then suffered a near-fatal mishap when a hair dryer fell into the girl’s bath. While neighbors wondered how Boehm remained so calm through it all, Det. Sgt. Joseph Burgoon of St. Louis Homicide had darker suspicions. 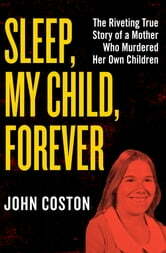 Burgoon soon unraveled a labyrinth of deception, greed, and obsession that revealed a cold-blooded killer whose get-rich-quick scheme came at the cost of her children’s lives. Boehm had taken out insurance policies on her children with six different companies totaling nearly $100,000. 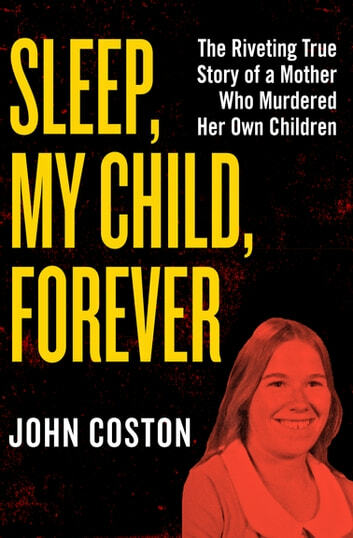 Using police reports, case documents, and photos, journalist John Coston recreates the events that led to one mother’s unspeakable acts of filicide—and a cop’s relentless pursuit of the truth. It was a great book. The Mother got what she deserved! How can anyone kill their child? She killed 2!